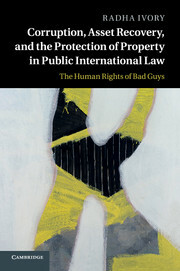 This 2003 collection of essays is based on five lectures organized jointly by Matrix Chambers of human rights lawyers and the Wiener Library between April and June 2002. 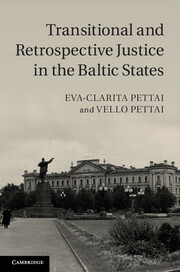 Presented by leading experts in the field, this fascinating collection of papers examines the evolution of international criminal justice from its post World War II origins at Nuremberg through to the concrete proliferation of courts and tribunals with international criminal law jurisdictions based at The Hague today. Original and provocative, the lectures provide various stimulating perspectives on the subject of international criminal law. Topics include its corporate and historical dimension as well as a discussion of the International Criminal Court Statute and the role of the national courts. 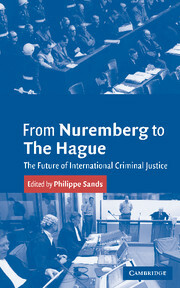 The volume offers a challenging insight into the future of international criminal legal system. 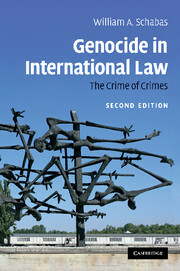 This is an intelligent and thought-provoking book, accessible to anyone interested in international criminal law, from specialists to non-specialists alike. 5. Prospects and issues for the International Criminal Court: lessons from Yugoslavia and Rwanda Cherie Booth. Professor of Law at University College London. He is also a practising barrister at Matrix Chambers.